The Massachusetts Gaming Commission (MGC) has released the financial results of Plainridge Park Casino (PPC) and MGM Springfield for February 2019. The overall Gross Gaming Revenue (GGR) is $34 million. PPC, a category 2 slots facility, is taxed on 49 per cent of GGR. From the tax, 82 per cent is paid to Local Aid and 18 per cent is allotted to the Race Horse Development Fund. 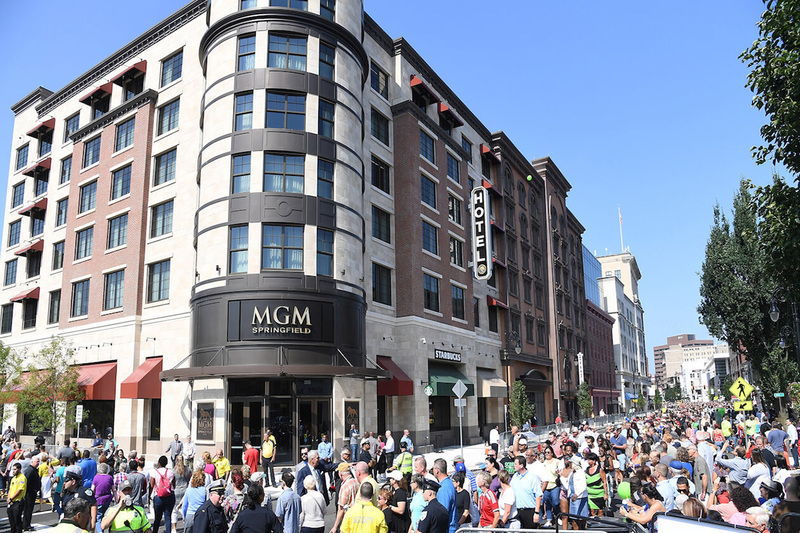 MGM Springfield, a category 1 resort-casino, is taxed on 25 per cent of GGR; those monies are allocated to several specific state funds as determined by the gaming statute. To date, the Commonwealth has collected approximately $332 million in total taxes and assessments from PPC and MGM since the respective openings of each gaming facility. View comprehensive revenue reports for each gaming licensee here.